Free Birth Control – Valentine's Day Only! | Teleport Hub Live! 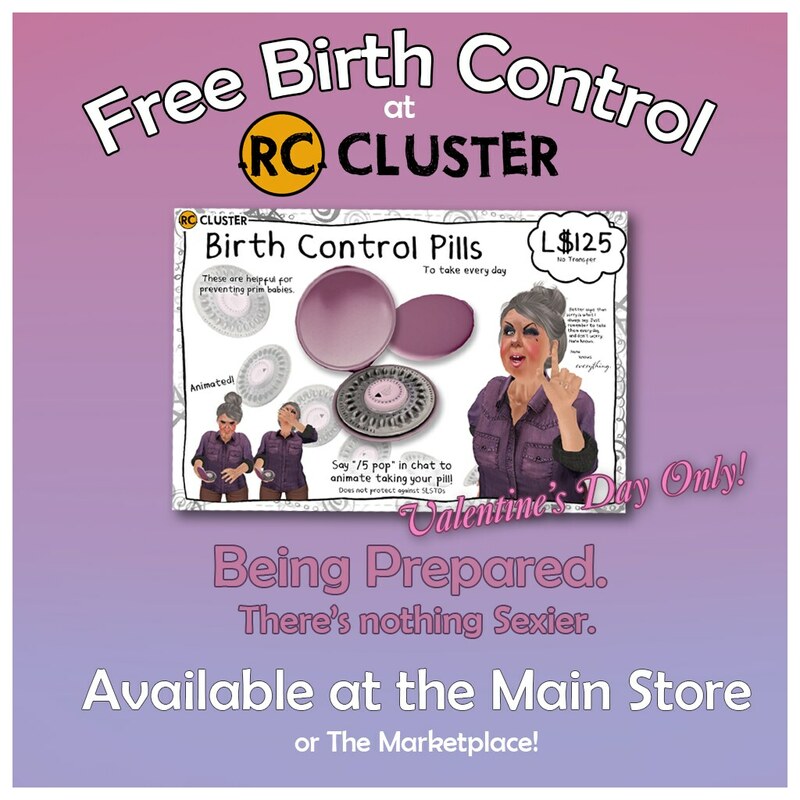 Free Birth Control – Valentine's Day Only!